Joyce, developed by WESTBANK, creates something that will both honor the neighborhood’s heritage and cultures while fostering future growth. 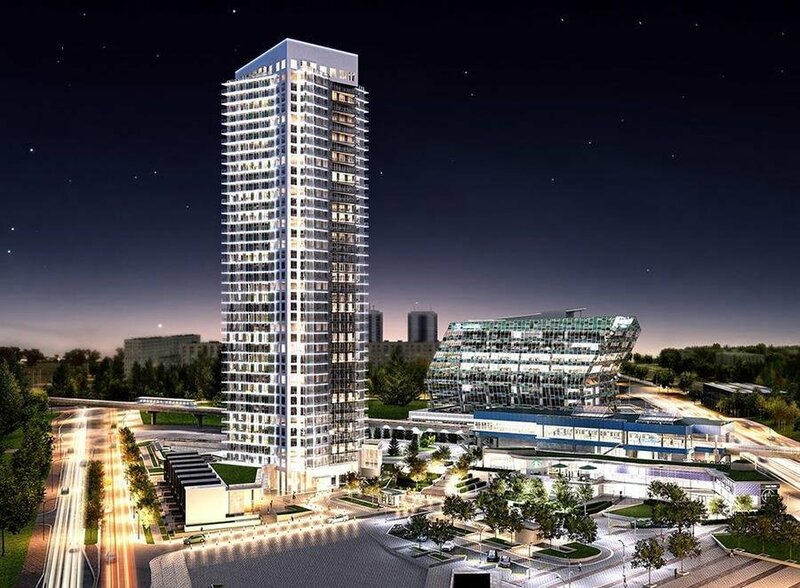 This Corner unit has three bedrooms and two bathrooms, facing north-east, high end appliances and finishing, open kitchen, in-suite laundry, a parking space and a locker. 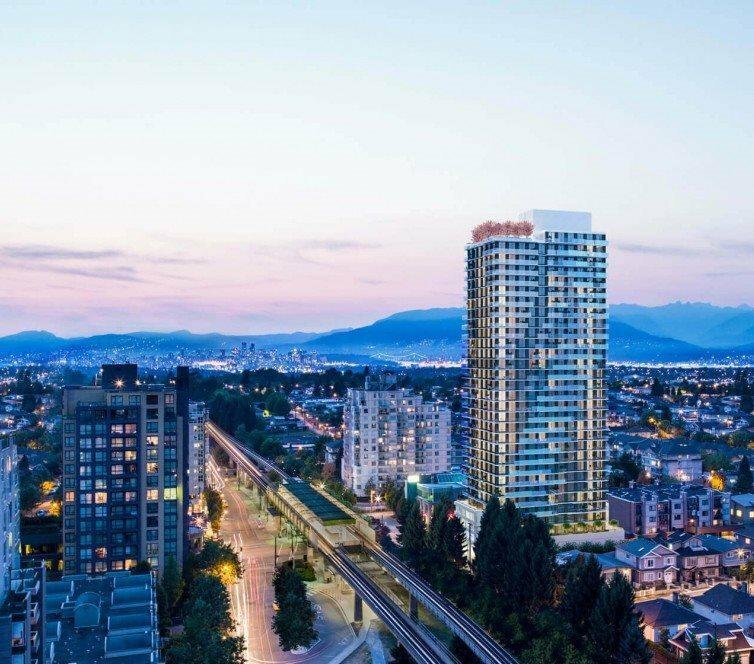 The location of the building is right beside the Joyce SkyTrain transit, Direct bus to UBC & offers you fast commute to shopping centers and schools. This great investment or self-living opportunity for everyone. This is Assignment of Contract.